What Lawsuits Could Arise from a Whistleblower Complaint? What Should You Do if an Employee Raises Concerns? In legal terms, whistleblowing refers to the act of exposing employer wrongdoing in some capacity: i.e. “blowing the whistle” on such activity. A whistleblower would then be the person (perhaps a current or former employee) who initiates exposing such activity. 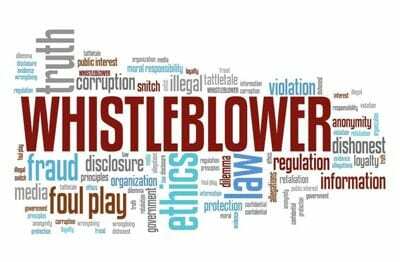 Whistleblowing is a legally-protected activity in the United States, Canada, Australia and the United Kingdom. 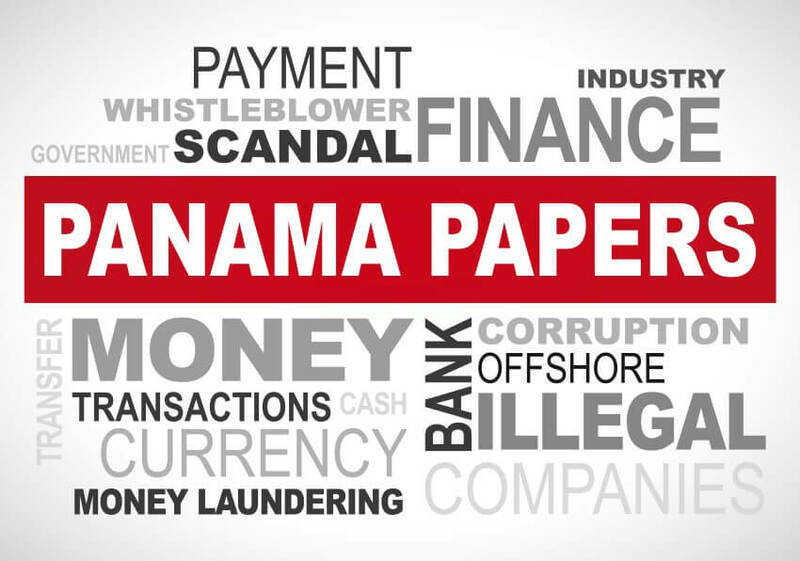 Laws in each country vary with the strongest policies enacted within the United States which even rewards Whistleblowers with financial incentives if the prosecution results in over a Million dollars in penalties. 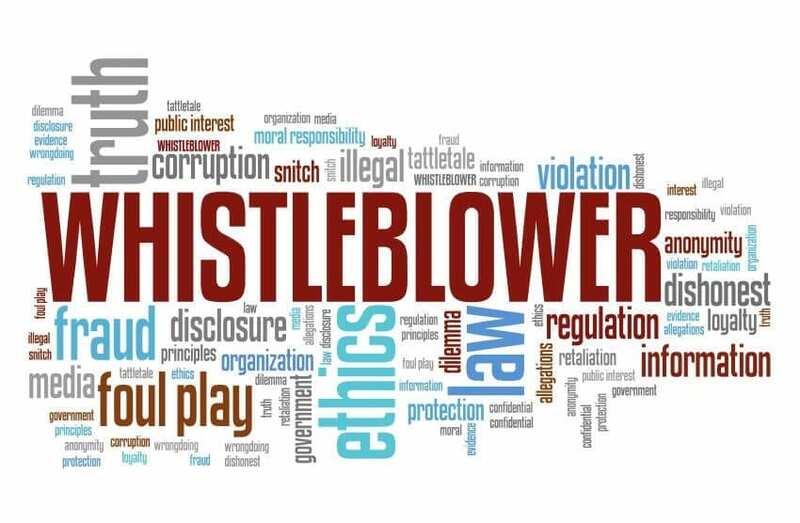 When someone chooses to become a whistleblower, they may bring their concerns to someone within the organization or bring them to the appropriate governmental office to initiate an investigation, if warranted. Some whistleblowers choose to bring their suspicions to other concerned parties, such as the media, to allow that group to take the next steps. Whistleblower protection laws exist to encourage these people to report wrongdoing, because if whistleblowers feared retaliation, they may not be inclined to report their important information. Since keeping this type of information hidden could perpetuate the associated problem, it is in everyone’s best interest to have incentives for people to come forward—or at least eliminate the disincentives, like retaliation, by making it illegal. This is what most whistleblowing protections do—they make retaliation or discrimination against whistleblowers illegal. Some even go as far as to offer rewards to ‘incentivize’ whistleblowing when wrongdoing is discovered. Despite such protections, initiating a whistleblower claim is often a difficult decision, even if the individual has documentation he or she feels may prove the case. The resulting investigation could take months or even years, and then there is the possibility of court cases that result. The person who brings the initial complaint may end up being involved with the process for much of that time, regardless of how closely they were involved with the situation before they reported it. Some people view whistleblowers as unethical, because they may be breaking confidentiality agreements in place with their employer (even if such agreements are informal). Regardless of legal protections, whistleblowers often face a lot of pushback and negative outcomes. They may even have difficulties finding new employment. This is not a decision taken lightly, but whistleblowing protection does what it can to help. Did you know there are almost two dozen different laws related to whistleblower protection in the United States? And these are just the ones that are enforced by OSHA. Several other laws have provisions that have anti-retaliation components as well. Since passage of the OSH Act in 1970, Congress has expanded OSHA’s whistleblower authority to protect workers from retaliation under twenty-two federal laws. The Whistleblower Protection Act of 1989 protects federal whistleblowers. It is specifically aimed at protecting people who work for the government if they report any type of misconduct. The Office of Special Counsel investigates whistleblower claims related to governmental agencies. SOX is primarily associated with tight financial oversight for corporations in the wake of multiple corporate financial scandals prior to its implementation. To reduce fraud committed by publicly-traded companies, it introduced several laws and regulations. It increased the number of financial disclosures a publicly-traded company is required to make, as well as requiring more assurances that the figures are accurate. It increased the documentation requirements for affected organizations. An audit trail showing access and activity to all sensitive information within the business must be maintained and made available if required. Whistleblowing protection is just one aspect of a law designed to protect consumers and shareholders from corporate financial wrongdoing. Employees who work for publicly traded companies or companies that are required to file certain reports with the Securities and Exchange Commission (SEC) are protected from retaliation for reporting alleged mail, wire, bank, or securities fraud; violation(s) of SEC rules and regulations; or violation(s) of Federal law relating to fraud against shareholders. These protections extend beyond the employee who directly reports such things, and include anyone who provided any additional information or participated in the investigation. It also includes contractors and subcontractors of these organizations. While the Dodd-Frank Act was focused on improving financial regulations to avoid another financial crisis, it also has provisions that incentivize whistleblowing to ensure compliance. It expanded whistleblower protections that were previously established under SOX, and expanded the prohibition on retaliation. It also increased the payments financial whistleblowers could expect to receive in the event their information leads to substantial sanctions. The Dodd-Frank Wall Street Reform and Consumer Protection Act, enacted on July 21, 2010 (“Dodd-Frank”), established a whistleblower program that requires the Commission to pay an award, under regulations prescribed by the Commission and subject to certain limitations, to eligible whistleblowers who voluntarily provide the Commission with original information about a violation of the federal securities laws that leads to the successful enforcement of a covered judicial or administrative action, or a related action. Dodd-Frank also prohibits retaliation by employers against individuals who provide the Commission with information about possible securities violations. As noted above, OSHA is responsible for hearing whistleblowing complaints and investigating employee concerns for almost two dozen different laws with whistleblowing provisions. They are the first go-to for many whistleblower statutes. Besides being responsible for enforcing some of the laws outlined above, the Securities and Exchange Commission helps to investigate fraud claims. They can give rewards to employees who come forward with legitimate, actionable information that leads to a large enforcement action. In fact, the whistleblower may be entitled to a portion of the sanctions imposed on the organization, which gives whistleblowers a monetary incentive to come forward. The SEC can also lodge a retaliation case against an employer on behalf of the employee. It is important to note that in most cases, an employee will have whistleblowing protections even if he or she turns out to be incorrect in their allegations. These are not the only laws that have whistleblowing or anti-retaliation protections; this is meant to be a primer of some of the more prominent legal examples. Always consult legal counsel with specific questions. Currently, legal protection for Whistleblowing in Canada varies from province to province with each province enacting policies to strengthen the national laws that many feel are currently inadequate to properly protect employees. For example, in 2016 the Ontario Securities Commission (OSC) started up a Whistleblower hotline and enacted quasi-criminal laws to help stop reprisal action against those that ‘blow the whistle’. There are currently discussions within the Government of Canada to strengthen current legislation to better protect employees. See “Enhancing Whistleblower Protection” for further information. Whistleblowers are protected in the United Kingdom under the Public Interest Disclosure Act 1998. The UK government has created a simple webpage that describes what a Whistleblower is and who is protected by the law at https://www.gov.uk/whistleblowing. According to Whistleblowing.com, Australian laws regarding Whistleblowing are stronger for Public Sector employees than those in the Private Sector with rules covering all states in Australia. Protections for Whistleblowers in Australia’s private sector are weaker than those of the Public Sector. 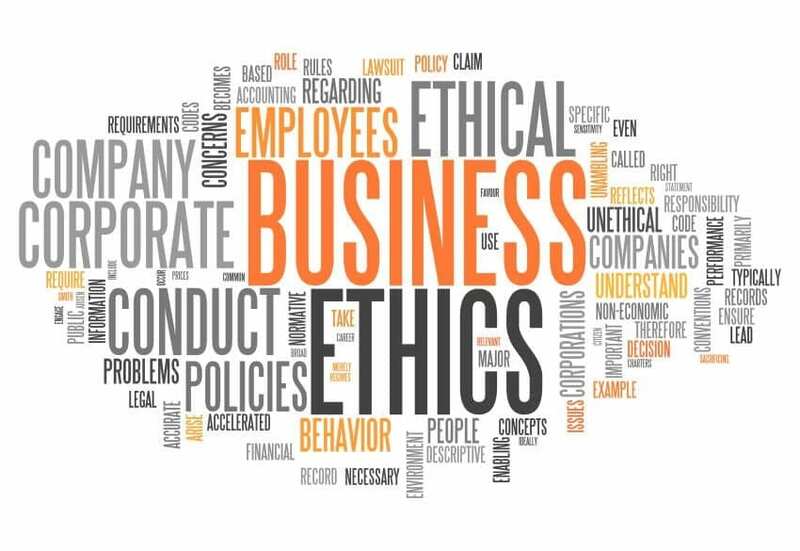 However, from an employer’s perspective, this means that private sector organizations need to have comprehensive polies and procedures for employees to allow reporting of wrongdoing by the organization. As noted above, when an employee has a concern that falls under one of the statues (or any other statute with whistleblower protections), that employee has options of where to turn. Come to the employer in the hopes of getting the issue resolved. Go to the appropriate governmental organization, such as OSHA, the SEC, or the Office of Special Counsel. Go to a third party. 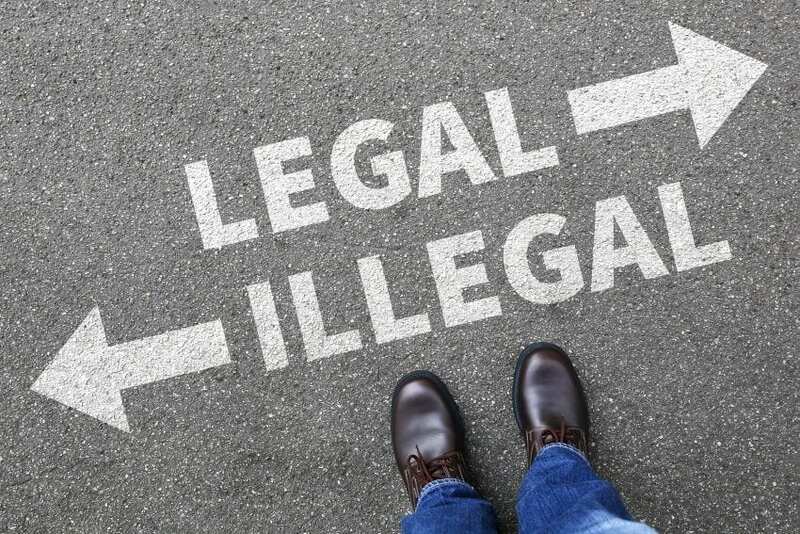 Regardless, there is a possibility a lawsuit may be initiated, either by the employee or by the organization responsible for pursuing the matter. For employers, it is important to make a distinction here. A lawsuit could be the result of the investigation arising from the initial complaint (i.e. the issue for which the employee is “blowing the whistle”). The details of such a lawsuit depend entirely on what the problem is and all the specifics involved. A lawsuit could be initiated based on a discrimination or retaliation claim by the employee or other protected individuals, after the fact. In this scenario, the retaliation suit could be brought by almost any of the organizations the employee might turn to with the original complaint. In many cases, if a whistleblower has been wrongly terminated and the court agrees, the employer may be liable for not only back pay, but possibly additional pay with interest, along with reimbursement for any costs incurred. If an employee comes to you with concerns about any type of wrongdoing or other items that could fall under the whistleblower umbrella, there are things you can do to ensure you are acting legally. However, it pays to ensure that your team is aware of employee rights prior to any issues arising. Specifically, the right to bring such concerns without facing retaliation. The laws we described above give significant protections to employees who become whistleblowers. Most critically, they are protected from any retaliatory action—and this is usually true even if their complaint turns out to be completely invalid, if the complaint was brought in good faith. As such, employers need to understand that they are not to do anything to retaliate against the employee. In practical terms, this means that employers should ensure everyone in any position of power or influence over employees understands this obligation. It may be beneficial to hold training for these individuals so they know their responsibilities in this regard. Be sure to have an environment in which employees feel they can come to you. It will be better for the employer if they can work with the employee to resolve any concern before the employee takes the concern to an external organization. Of course, this is not always possible, and if others have been harmed it is important to not attempt to hide things. Instead, try to make things right. That said, if there is a concern or a potential issue that can be addressed or a problem that can be rectified, the employer has a good opportunity to do so by keeping lines of communications open with employees. Implementing a formal whistleblower anti-retaliation program is a good idea for most large organizations. In fact, OSHA has created a set of recommendations for employers who want to create such a program. 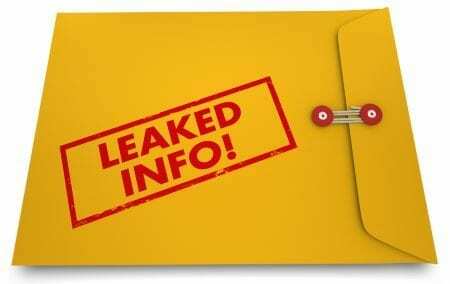 Detailed guidance can be found on the OSH official site. Help employers to ensure that employees feel safe in bringing forth concerns. When employees can bring up issues early, they are often easier to fix. Help to mitigate the risk of inadvertent retaliation (i.e. having trained staff helps to ensure no one retaliates and causes legal trouble for the employer). Be regularly reviewed and updated as needed. Work to ensure that employees truly feel they can bring concerns and ensure that management understands it is never appropriate to retaliate—even if the employee voiced a concern that turned out to be incorrect. If you have an employee that comes to you with concerns, listen respectfully and try to work with the employee to find the underlying cause of any issues. Usually, this is the best way to handle any issue—investigate it thoroughly and address anything you find. Consider having a third party involved in the investigation process to ensure impartiality. Do NOT try to cover up wrongdoing! Remember, it is possible the employee (or others) will also take the concerns externally. An online article like this one is not a substitute for proper legal counsel. Always consult legal counsel in your area with specific questions. Your documentation can help you defend yourself from incorrect or fraudulent claims. All types of documents can and will likely be reviewed as evidence. If found to contain relevant information, those files can then be used in court proceedings. This is true for a lawsuit related to wrongdoing highlighted by a whistleblower, or for a retaliation lawsuit initiated by the whistleblower or his/her representative. Remember, the whistleblower has likely gathered their own documentation in advance of making any type of claim. Therefore, it is critical for employers to have good documentation to defend their case. This means documentation that will hold up in court. Utilizing a Forensic Electronic Document Management System (FEDMS) is a great way to ensure that your documentation can be used to defend your case if the need arises. With a FEDMS, you will be able to show that documents were not altered or falsified. You will also have proof of when a document was created. Having that level of court-ready, verifiable documentation will go a long way in establishing and maintaining credibility should you have to defend yourself against a claim of wrongdoing or a claim of retaliation.